​inshaAllah you will all find our resources page useful. 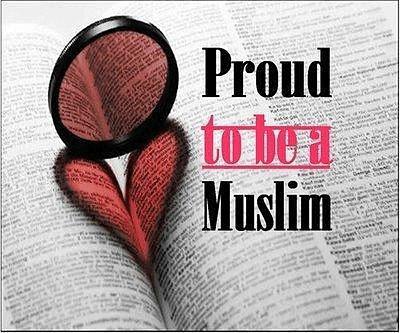 The basic framework for every Muslim is derived from the Five Pillars of Islam-Shahadah, Salah, Zakat, Sawm and Hajj. 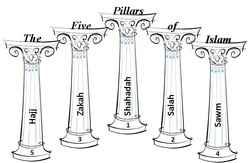 The Five Pillars are further explained HERE. Often, after learning about Islam and/or being around Muslims, non-Muslims decide to convert. Converting to Islam is a very simple process and unlike most religions, does not involve a baptismal process. All an individual needs to do is decide they want to be Muslim and then recite the Shahadah. For more information, VISIT HERE. Performing Salah at least five times a day is one of the most important aspect of a Muslim's life. 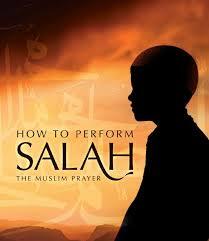 For a brief intro on the importance of Salah as well as how and when to perform salah, read THIS PDF. To read and understand the Qur'an in its purest form, you must know classical Arabic. For those of us who do not yet know Arabic, we must rely on translations. Below is a link to a very respected and accurate English translation by M.A.S. Abdel Haleem. Although many Islamic organizations may hand small free copies, it is in your best interest to obtain a well-respected translation. 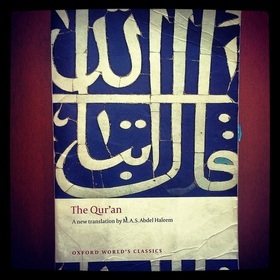 A picture of Halimah's much used copy of the Qur'an. If if you prefer learning through technology, or you would like and 'anywhere anytime virtual tutor,' you will find Quran Explorer very helpful, inshaAllah. Check out the introduction video below before clicking on the website link above. An audio Seerah(Biography of the Prophet) series by Abdul Nasir Jangda from Qalam Institute can be found HERE. SubhanAllah it's very thorough and the introduction also touches upon the topic of the validity of Ahadith.